Still wondering what to do on Valentine’s Day in Istria 2019? 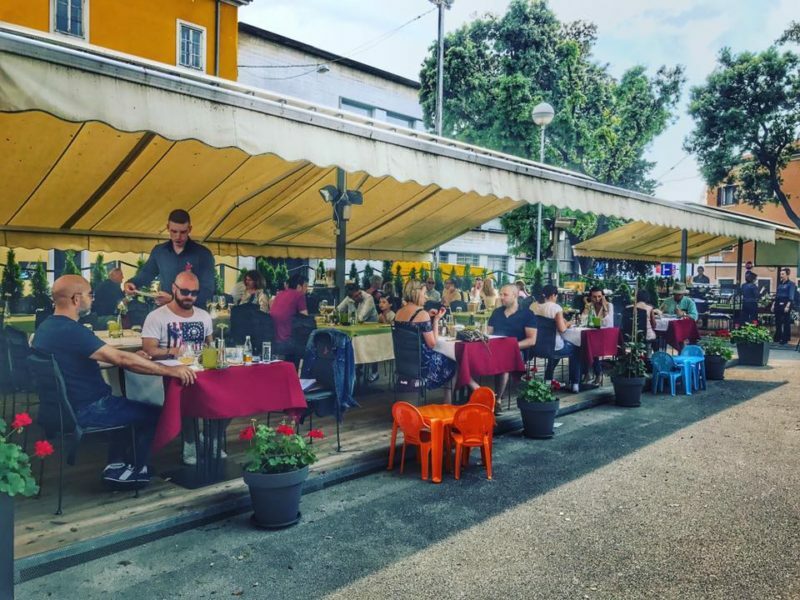 Take a look at our recommendations of events, gastronomic tours, and exhibitions which are currently offered in Istria. Our list of top 10 unique ideas will help you enjoy your Valentine’s Day the most. Now, go on and celebrate the Day of love. 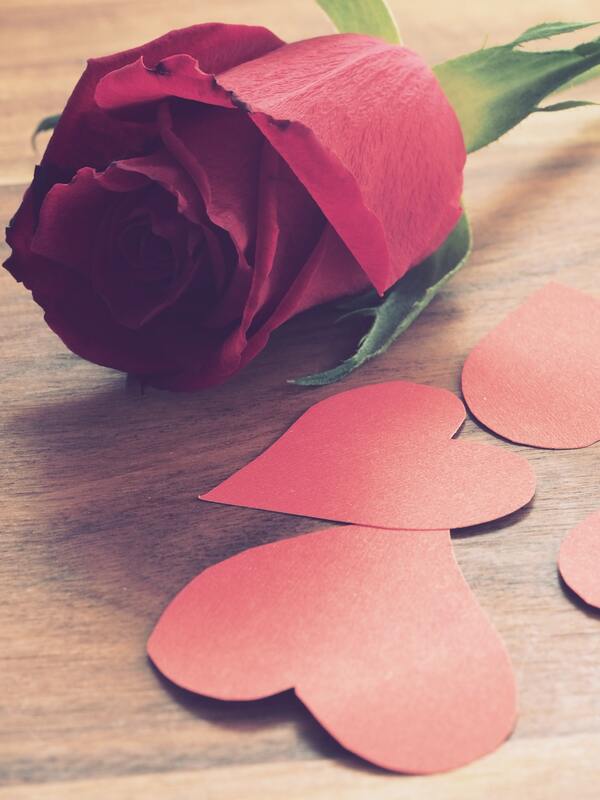 Valentine’s Day 2019 falls on Thursday – a working day. If you are more of a ”weekend type person“ then you would like to postpone the celebration for the weekend itself. In that case, we have a great idea! 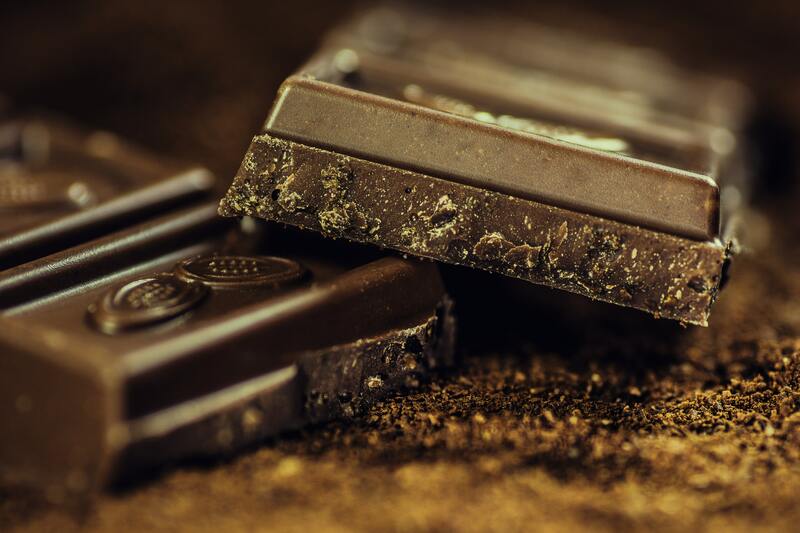 This year Brtonigla (a small medieval romantic village in Istria) offers Choco & Wine Fest (16/2/2019 – 17/2/2019). What symbolizes love and passion better than wine and chocolate? Most importantly, they designed the program to accommodate all ages, and also couples with children. Chocolate and wine will merge through art and culinary works. Cheers and Buon appetite! Love knows no dates and no times, therefore it’s never too early for the celebration of love. If you are already caught in Valentine’s Day fever come to the 18th Festival of cracklings in Pula at the Market Square (Narodni trg 9) – also called the Ucvirkenfest. Here you can enjoy cracklings prepared in a number of new and innovative but traditional ways. 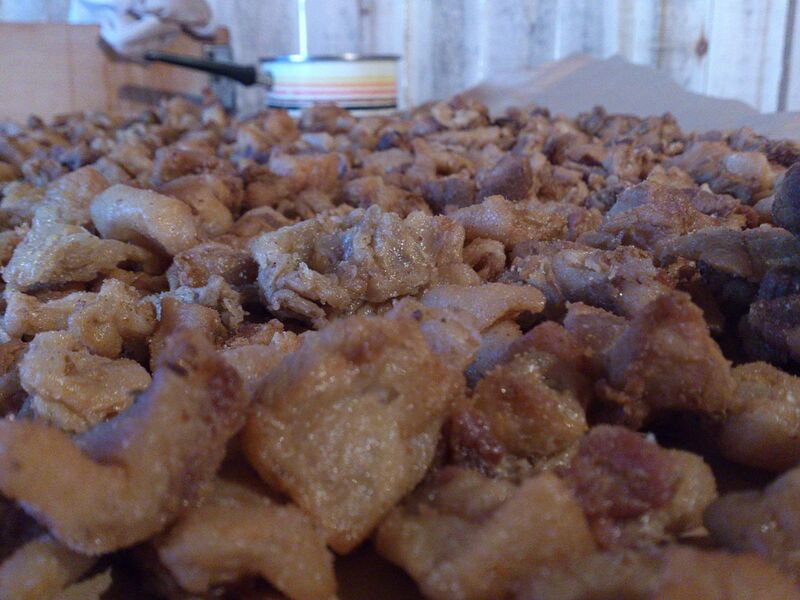 One fun fact: in Istrian dialect, cracklings are called ucvirki, ucirki, ocirki, črčki and žmari. Therefore, come to the Festival on 09/02/2019 and enjoy the taste of modern tradition. The old town of Labin is a unique and romantic place to visit. 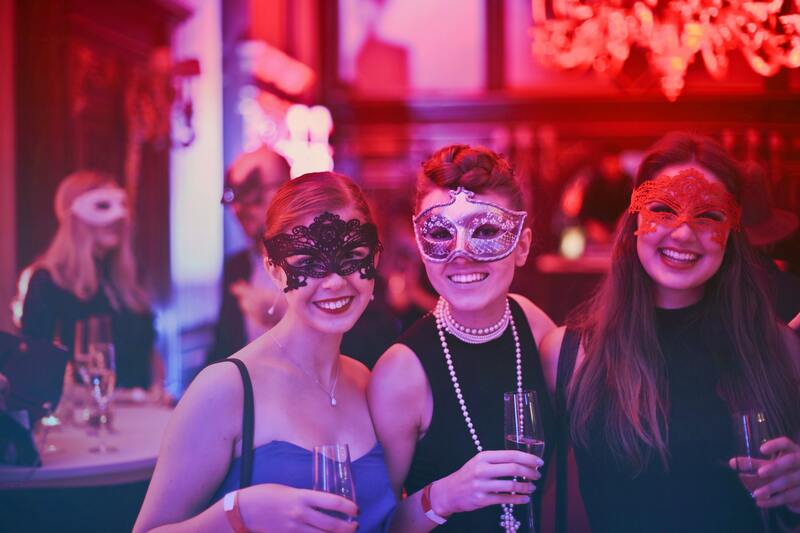 Traditionally, on St. Anton’s Day begins the carnival season. Carnival in Labin lasts from 17/01/2019 till 05/03/2019 and we highly recommend it. On the 09/02/2019 you can enjoy an interesting event where the carnival association Labinjonska kompanija (domaća folšarija) takes over the Labin town keys and introduces its government. Besides the carnival, the town offers a great viewpoint in the old town with a breathtaking sight. 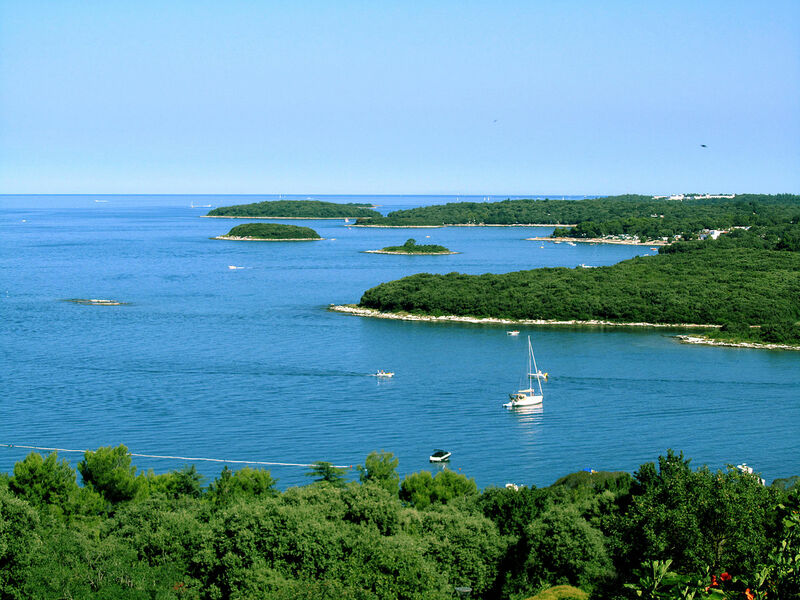 Attend one of the best events of the Croatian coastline region. Winter time can be long and exhausting, and we can easily add some weight during that period. Therefore, February can be a milestone. Winter time is coming to an end, and brighter days are getting closer. 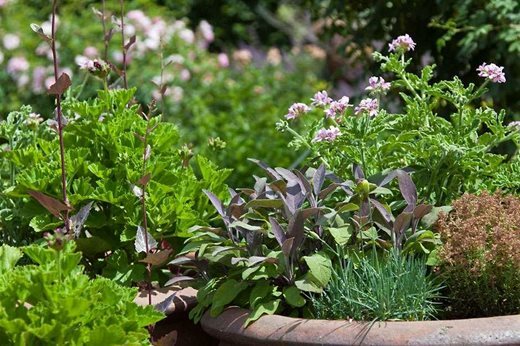 In Vodnjan you have an opportunity to revitalize your body and spirit. 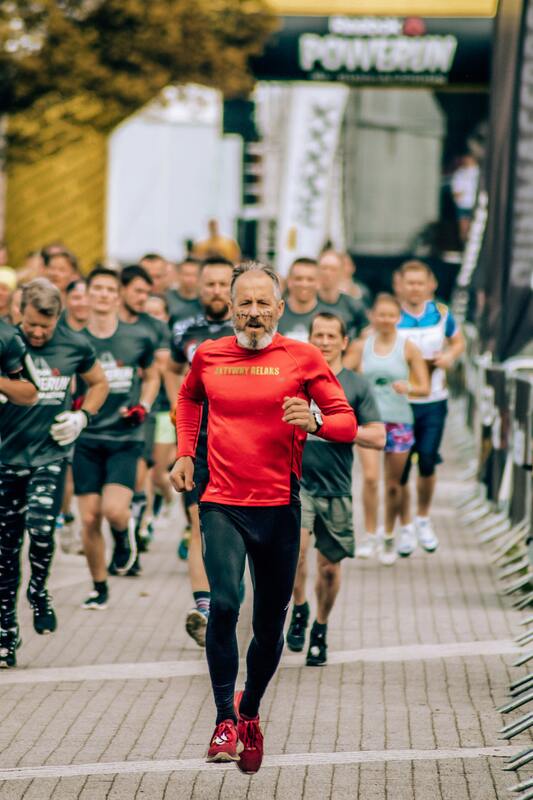 The Istrian running league will be held on 10/02/2019 with the entry fee of 120 HRK (+/- 16 EUR). Come and participate! 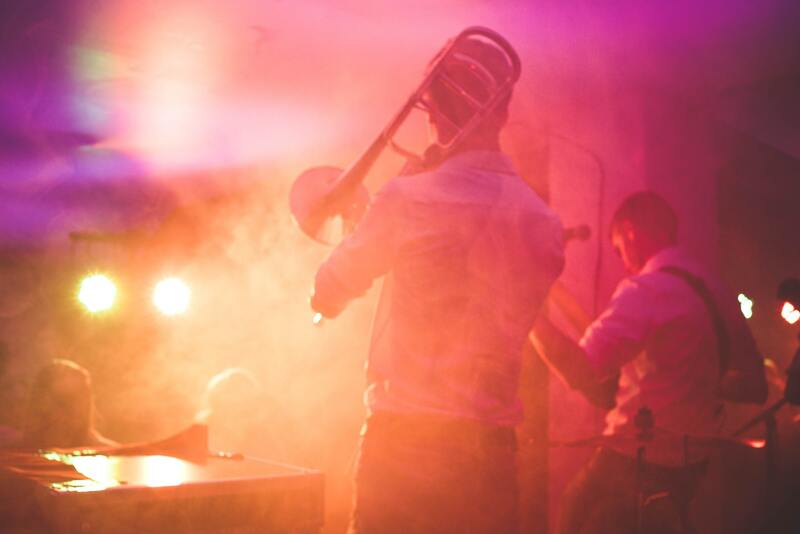 On Wednesday 13/02/2019 in the popular rock bar Mimoza (Pula) different artists are performing a cycle of jazz concerts. First of all there is no entry fee, so you can enjoy Valentine’s Day in pleasant Jazz music for free. 6. Concert days in Istria 2019. On the very Valentine’s Day (14/02/2019), Pula brings out several interesting events. Ethno jazz concert of IstraArmenia Quartet, Tamara Obrovac & Karen Asatrian will be held in National Theater of Istria (INK: 20 p.m.) with the entrance price of 80 HRK (10 EUR). Stand up comedy of Goran Vugrinac comes to the Kotač club (in the Karlo Rojc building: 20 p.m.) with the entrance price of 50 HRK (7 EUR). The Day after Valentine’s Day (15/02/2019) you can go and have fun on the Concert of Night Express band in Rock Caffe Pula at 22 p.m. with free entrance. 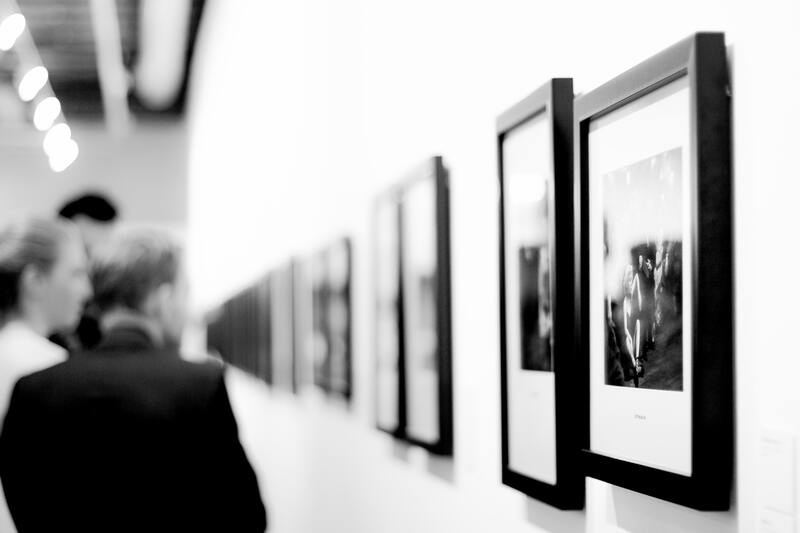 For those of specific cultural taste, Valentine’s Day can be spent in a visit to a museum or an exhibition. 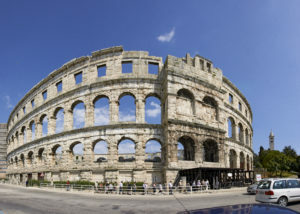 We recommend the Archaeological Museum of Istria in the city of Rovinj. Here you will enjoy your time even more! What can be sweeter than a taste of honey? In the memorial house of Pazin, you can attend the Festival of honey, lasting from 22/2/2019 till 23/02/2019. This event is organized by the Association of Beekeepers „Lipa“. 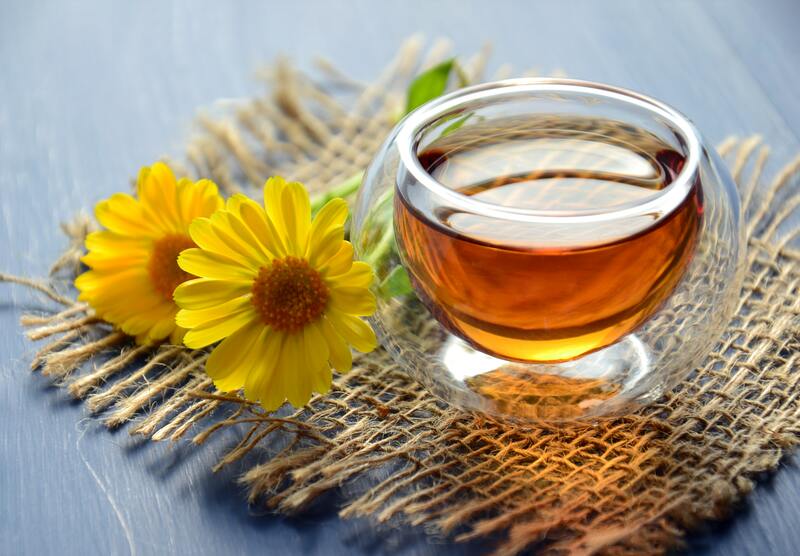 You and your better half will get acquainted with numerous types of honey, discover their numerous benefits and learn about problems of beekeeping in Istria nowadays. Therefore, go and try real Istrian honey. 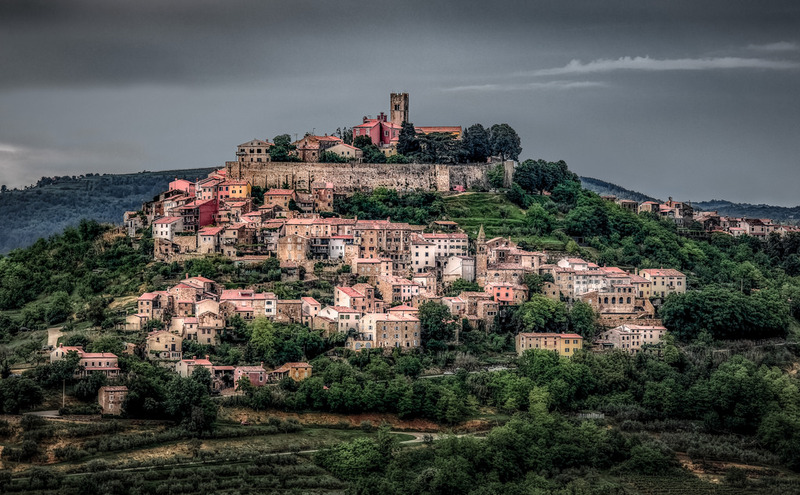 Motovun is one of Istria’s breathtaking locations. A medieval, small city in the north of Istria can give you wonderful viewpoints from which you can see all natural landscapes. Besides, the town is full of galleries so you can buy authentic Croatian souvenirs. Shops also offer truffles so you can try that aphrodisiac and enjoy Valentine’s Day even more! If you want to spend Valentine’s Day in a location near the sea and enjoy the cultural heritage of an old town then come to Vrsar. 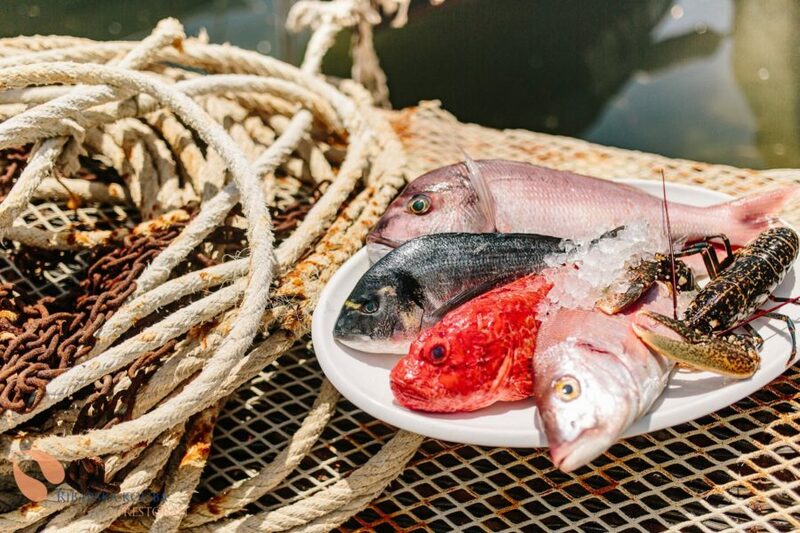 This small town in Istria besides great location also has extremely good gastro offers. If even Casanova fell in love with Vrsar, we are sure that you will like this amazing place too!